The perfect piece for this winter, easy to wear with a really eye catching romantic rose cut stones that are a truly luxurious deep purple. 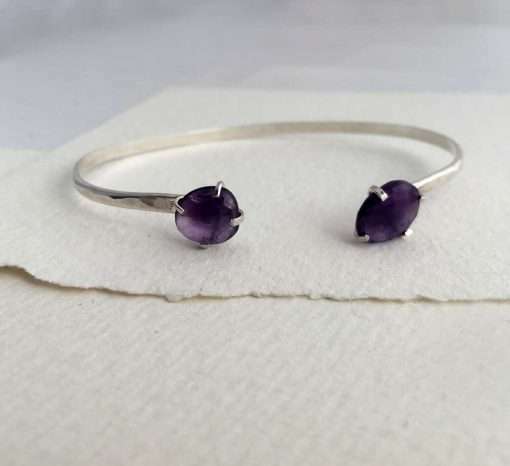 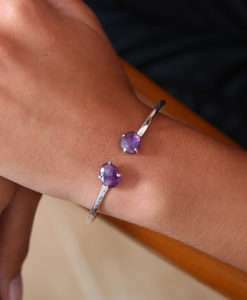 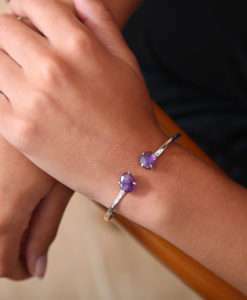 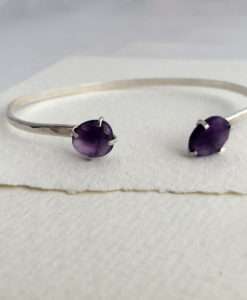 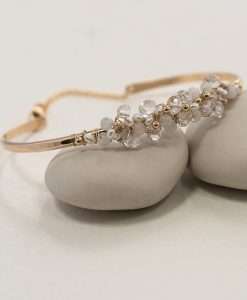 Beautiful Amethysts free-form cut are the focus of this hand crafted delicate bangle. 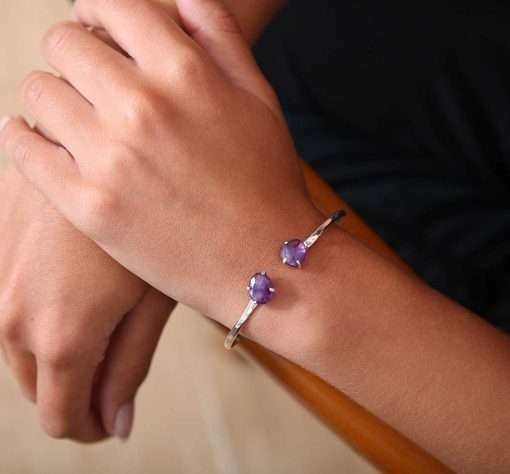 Easy and comfortable to wear. 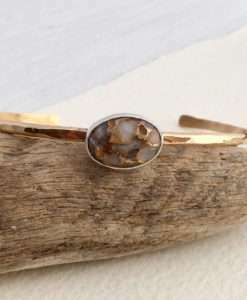 Stone sizes are approximately 10mm x 10mm. 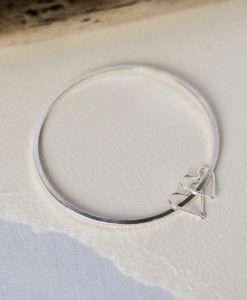 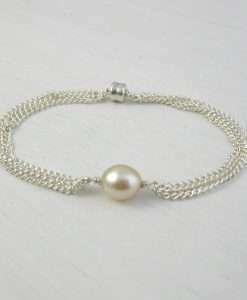 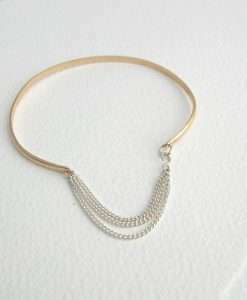 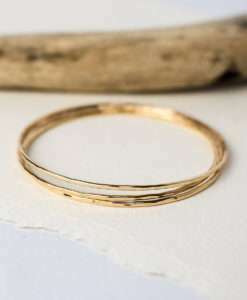 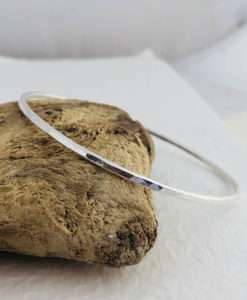 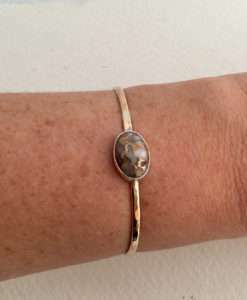 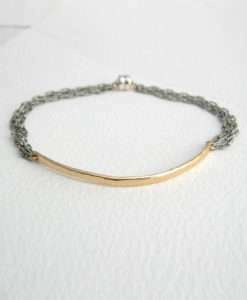 The bangle is 6.5cm at the widest diameter of the oval. 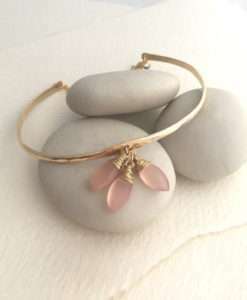 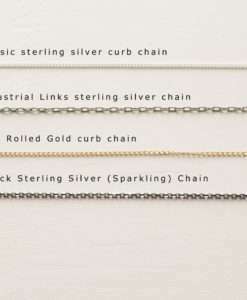 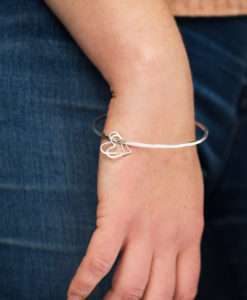 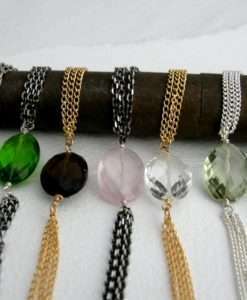 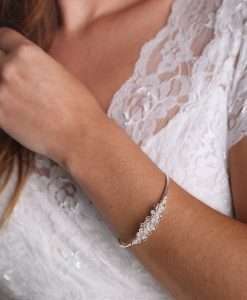 We make all of our bangle to order and if you would like a custom size please don’t hesitate to get in touch. 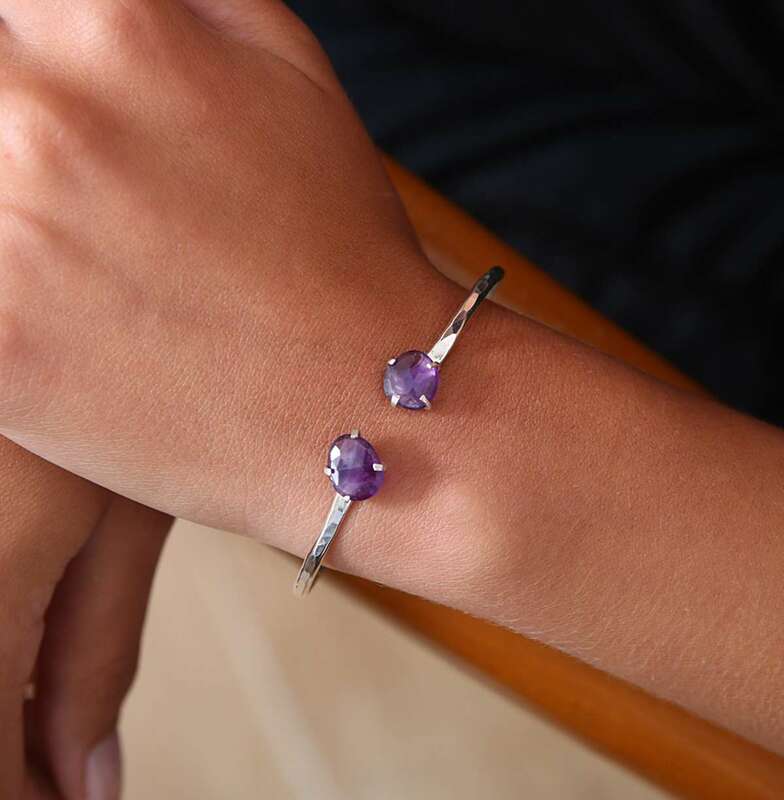 Countdown for the opening of our Jewellery Studio…..